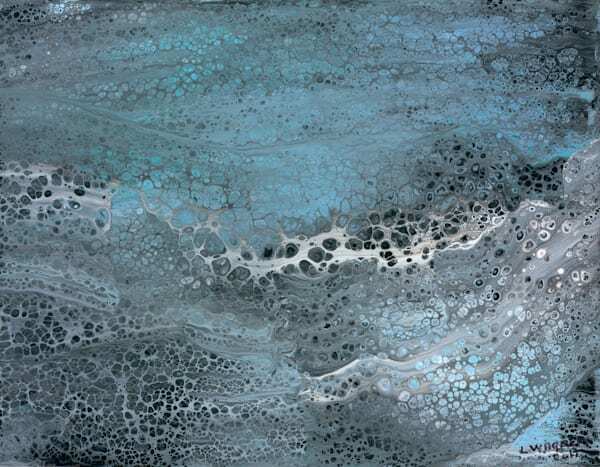 Lynne Wagner is a Brisbane (Australia) based artist who has a passion for creating mixed medium works that involve texture and flow. 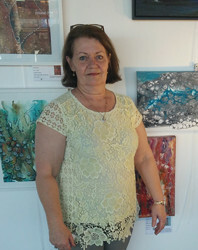 Lynne spent many years travelling the length and breadth of Australia before settling in Brisbane where she has spent a number of busy, rewarding years focussing on career and family commitments, however the urge to paint returned after an accident in 2016 forced a long convalescent period and she rediscovered her love of paint splattered clothes, hands and of course floors!. 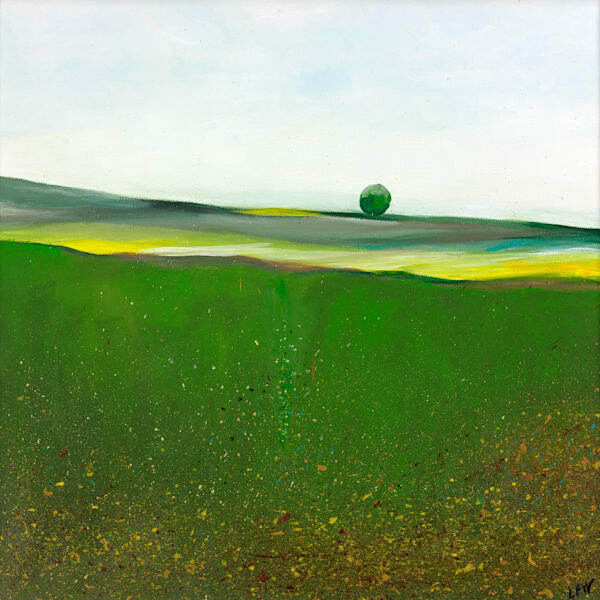 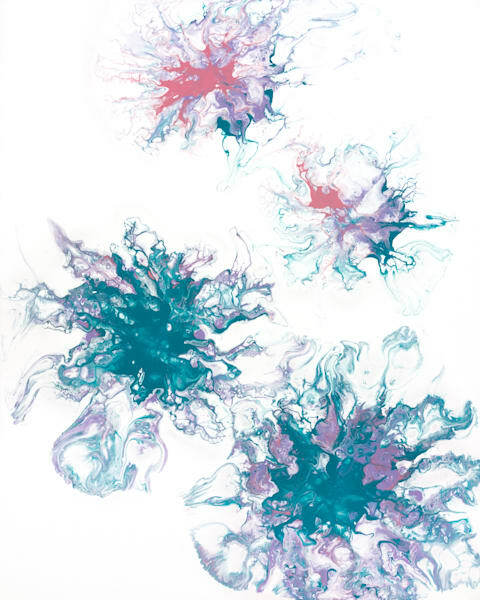 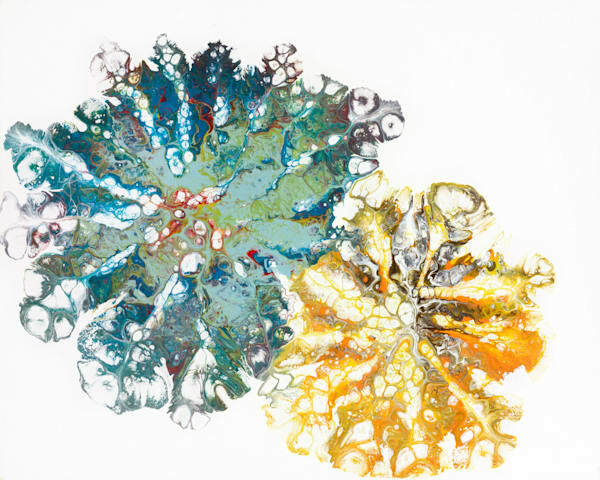 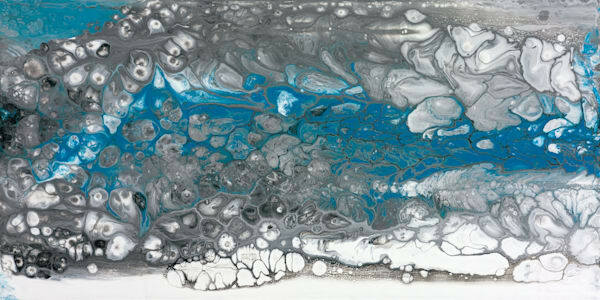 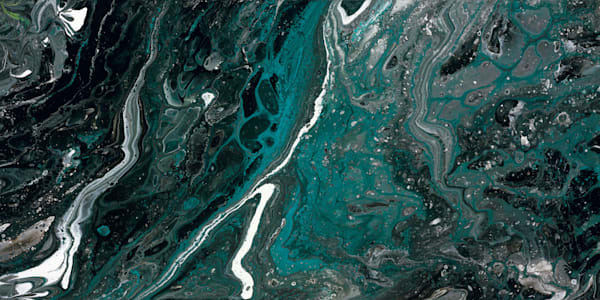 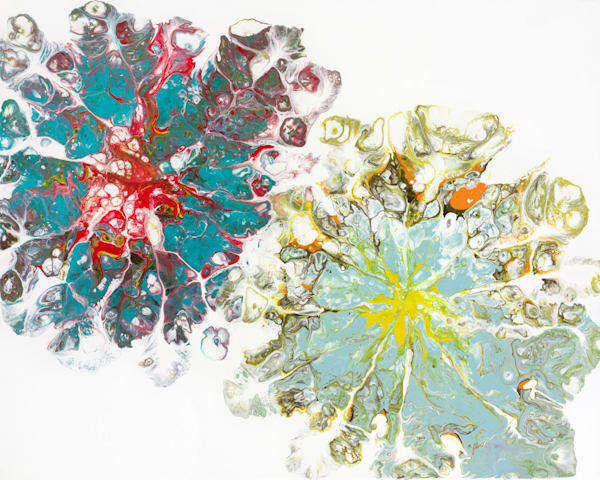 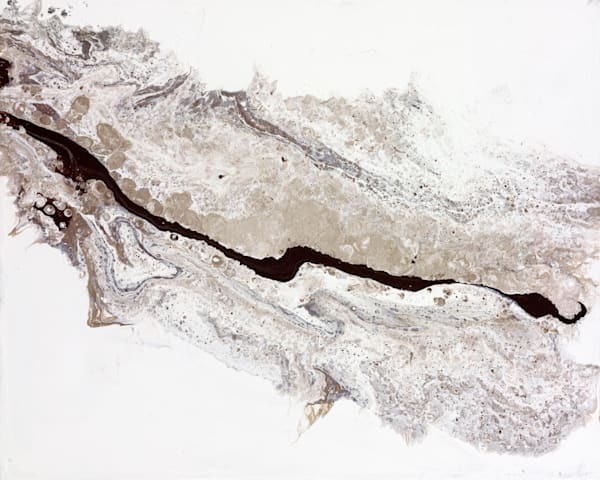 In her current series of fluid paintings, the unique display of forms and colours are brought together by the artist's hand but manipulated by movement while others rely upon reactions between materials or gravity to allow the painting to almost form itself. 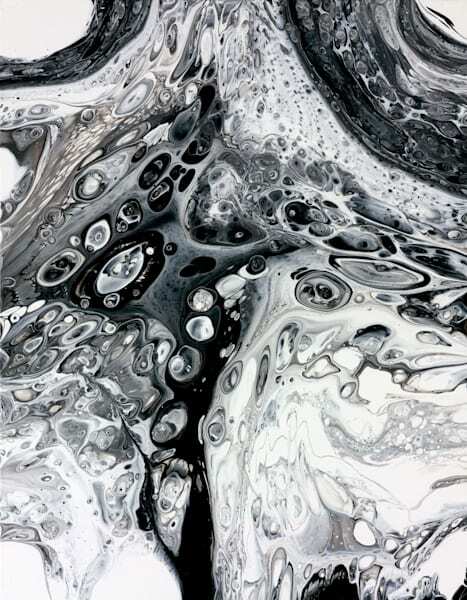 The paintings are built up of many layers of paint, each creating it's own flowing abstract surface left open to interpretation by the viewer. 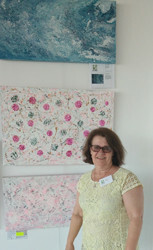 Lynne is a regular exhibitor at the Art West Community Gallery and the Richard Randall Studio Gallery Brisbane Botanic Gardens - Mt Coot-tha.